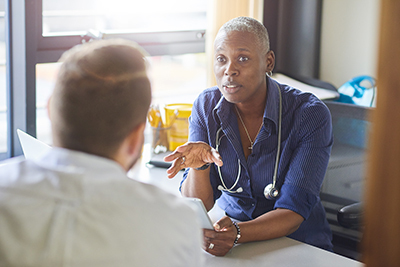 Our General Practice bulletin provides resources on health policy and practice for GPs and the primary care audience, including practice managers and nurses. The General Practice bulletin is for GP and practice teams. The bulletin is sent once a month. To subscribe to General Practice bulletin please enter your details below. To submit an article or to contact us about the GP and practice team bulletin please email england.gpbulletin@nhs.net.